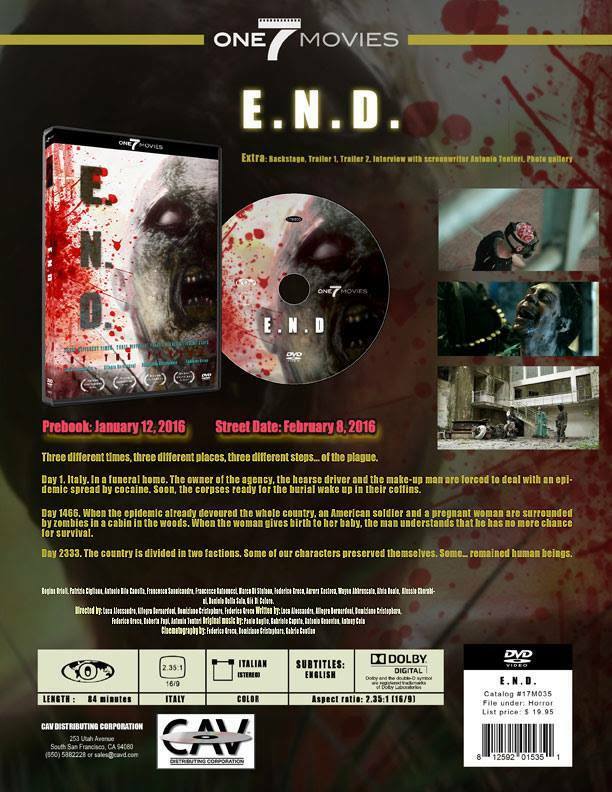 E.N.D. is out On Amazon! Gift-wrap available. 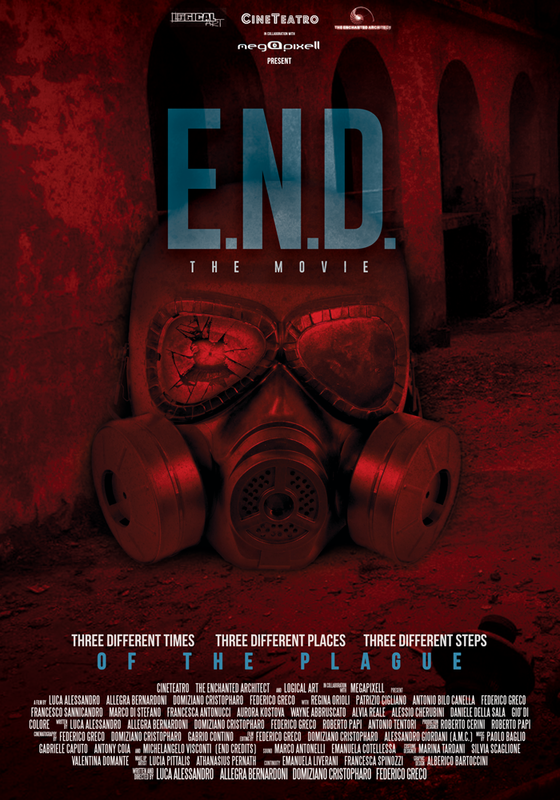 END – The Movie tells three different stages of the epidemic. 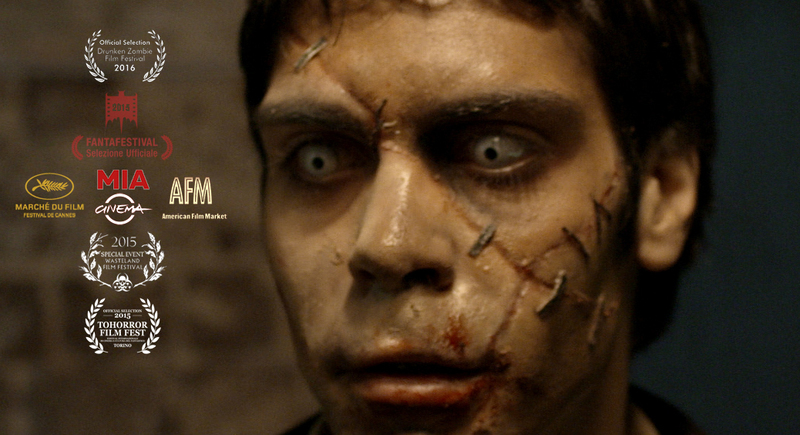 DAY ZERO: When it all begins, in a funeral home.